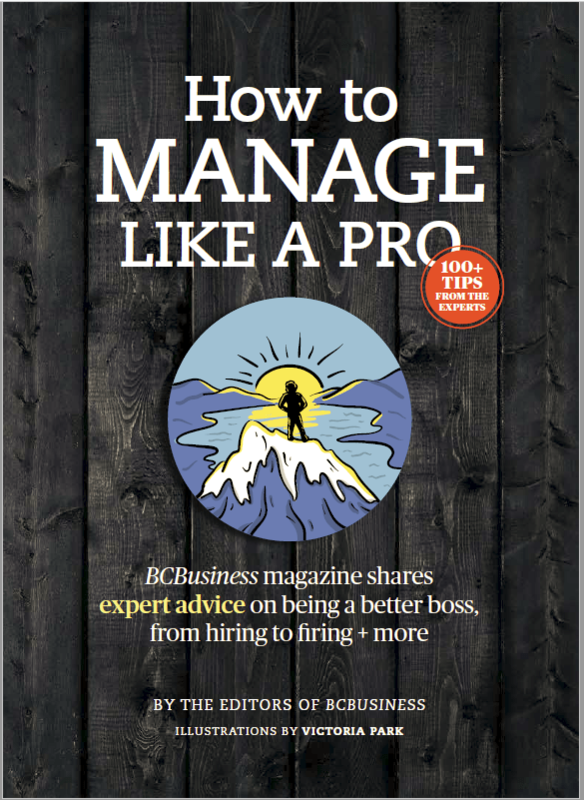 Navroz Janmohamed, CPA, CA, a partner at Vancouver-based chartered professional accounting firm Manning Elliott, has some important advice for not-for-profit organizations (NPOs). What kind of oversight or governance should a not-for-profit organization have? For any organization to be successful, it requires a strong board to govern the organization. The board is accountable to the membership, and to various stakeholders and the community at large. The board also plays an important role in the hiring of management. When an organization is established the right board can make all the difference. There should be a job description for the board as well, so they understand any implications their policies may have on the organization and community. Sufficient record keeping and oversight is a must and there are various requirements depending on which government legislation the organization follows. An organization needs proper software tools, systems and processes in place to follow internal and external requirements and have timely access to these records. It’s important to know a funder is not going to give away their money without finding the right recipient. So, it’s important to convey how the goals of the organization and that of the funder are aligned. It’s not a matter of just selling yourself. You should know who your funders are and their objectives. Registered charities operate exclusively for the relief of poverty, advancement of education, advancement of religion or other purposes beneficial to the community. A not-for-profit organization is a club, society or association that is not a charity and is organized and operated solely for social welfare, civic improvement, pleasure or recreation, or for any other purpose except profit. Organizations need to make sure they collect and raise funds per their mandate. If an organization is thinking of doing something outside of their normal activity, seek legal and accounting advice first. There are different filing requirements depending on the size and structure of an organization. The new British Columbia Societies Act that comes into effect late November 2016, replaces the BC Society Act, and it requires existing organizations to file a transition application consisting of an updated constitution and bylaws. Organizations should keep up to date with all developments, whether it be accounting, auditing, financial reporting, tax or legal matters. Non-compliance could result in an organization losing its charitable or not-for-profit status. 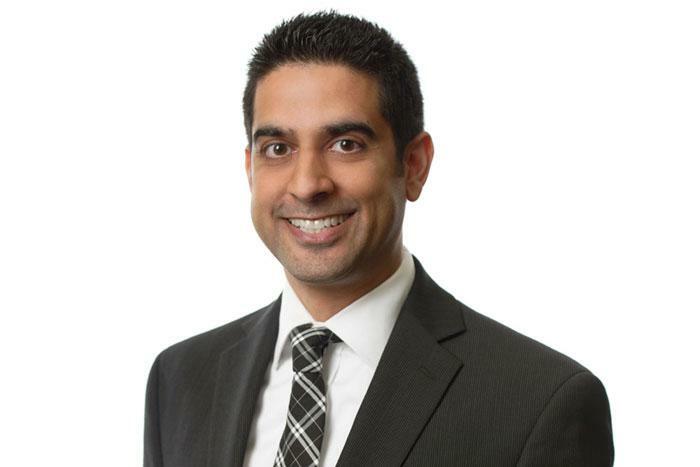 Navroz Janmohamed is a partner with Manning Elliott LLP, one of the province’s largest independent regional accounting and business advisory firms with offices in downtown Vancouver (604-714-3600), Burnaby (604-421-2591), Surrey (604-538-1611), and Abbotsford (1-604-557-5750). The firm has been around for more than 60 years and employs over 200 professionals and staff.